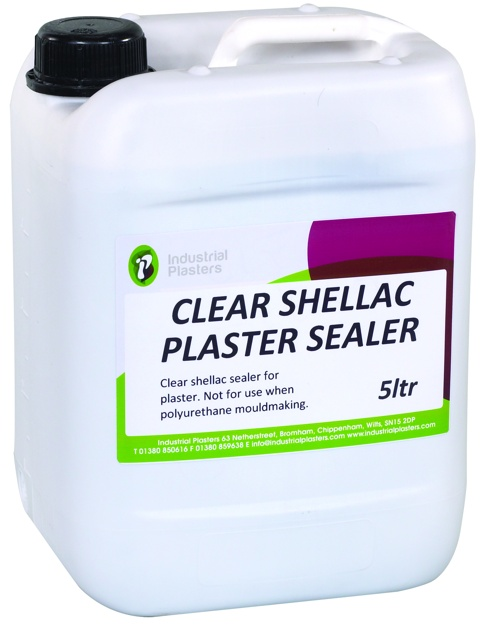 Clear Shellac Sealer - Industrial Plasters Ltd.
Clear Shellac Sealer is a high quality shellac that is colourless and transparent. Ideal when a clear sealer or finish is required to retain the original colours of the item being sealed. Also known as a traditional French Polish made from the finest quality pale dewaxed shellac and suitable for the most delicate work. When not in use keep in a cool dry place. Brushes can be cleaned with Methylated Spirits.